This photo album is a showcase for CRosa's Photos. Original photos that I have taken of places and events. This photo site is a showcase for CRosa's Photos. Original photos that I have taken of places and events. Cat chases a butterfly in the garden. 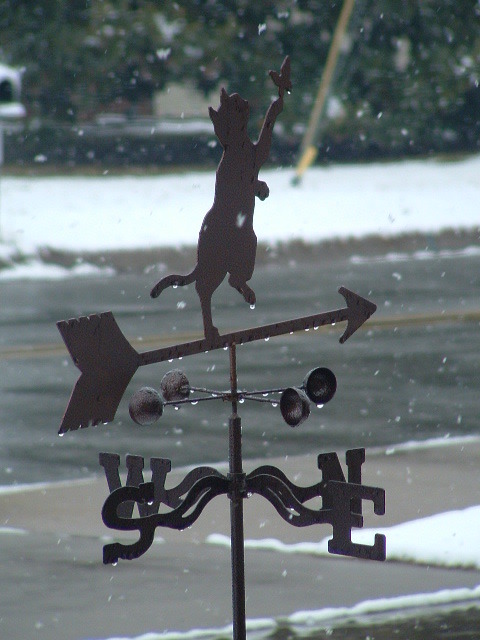 This weather vane is a memorial to our precious Romeo! so how can you plan tomorrow? Please enjoy this website and contact me if you would like to give me some input. I can take constructive critics. That's the only way to learn what people enjoy. So thanks in advance. Please check with me if you want to use any of this content, some may be from my friends or family and only I have permission to use them. These photos are copywrited for CRosa some as early as 1993. All new content will be copywrite CRosa 2008. Thanks for taking a look see. Please be sure to get in touch with any comments!